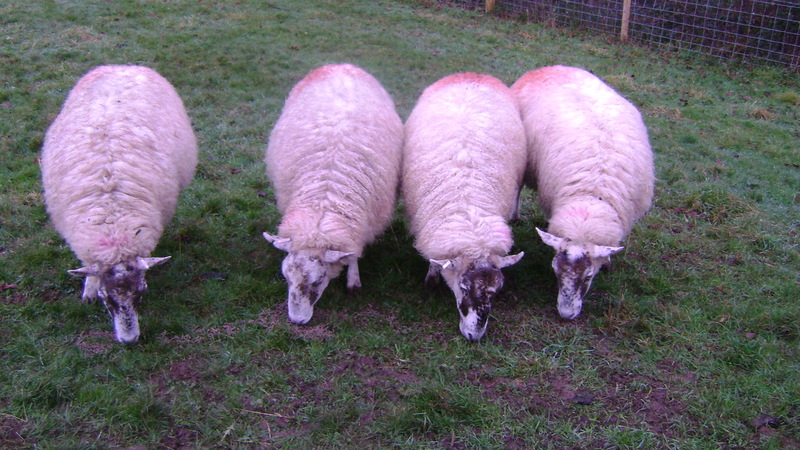 Pictures below: “I’m still waiting”. 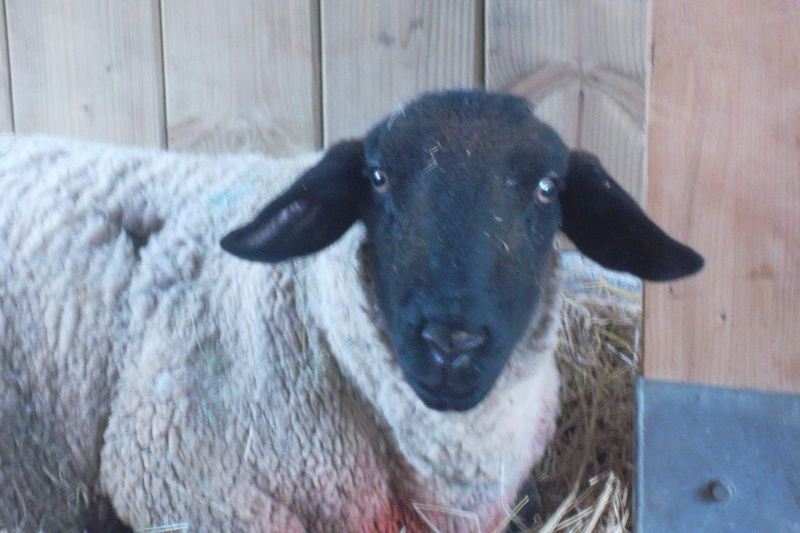 All our Ewes have now had their lambs and we are pleased to report they are all healthy and thriving. 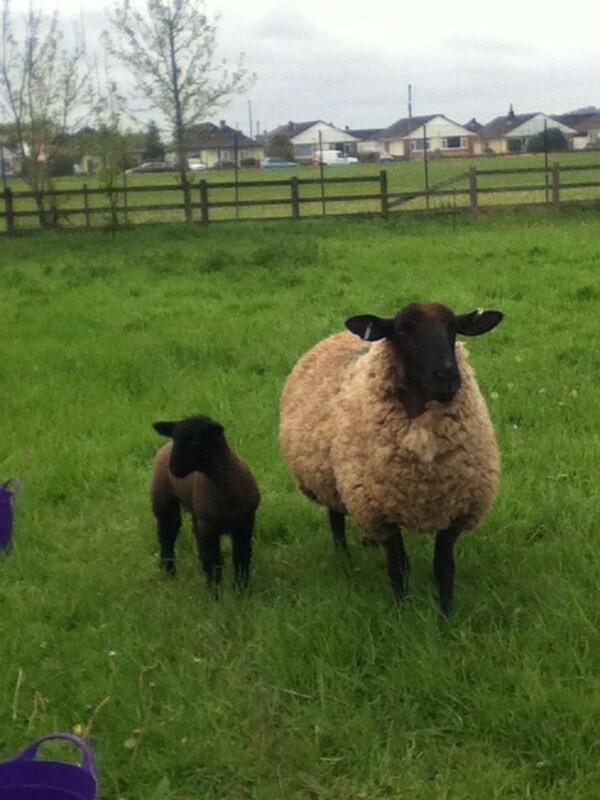 Pictured above is our first Ewe to Lamb with one of her lambs. 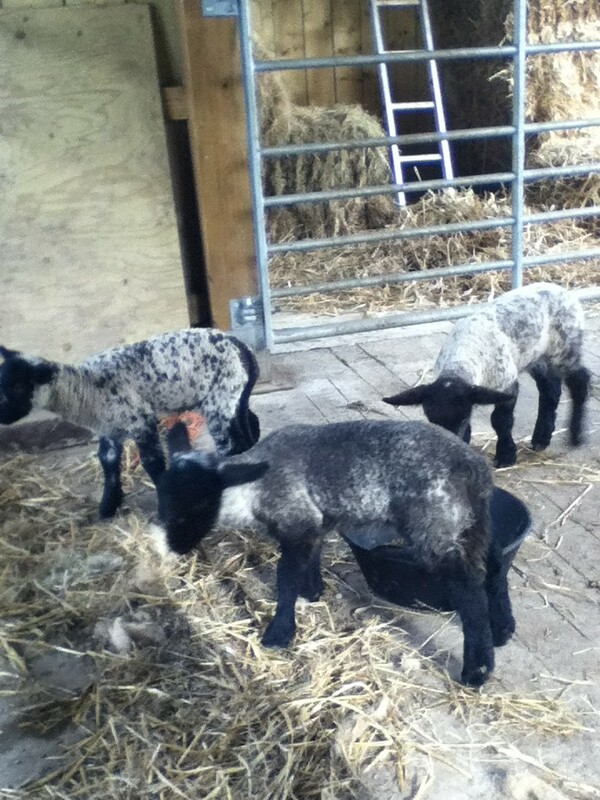 The triplets pictured above are incredibly cute but very naughty!! 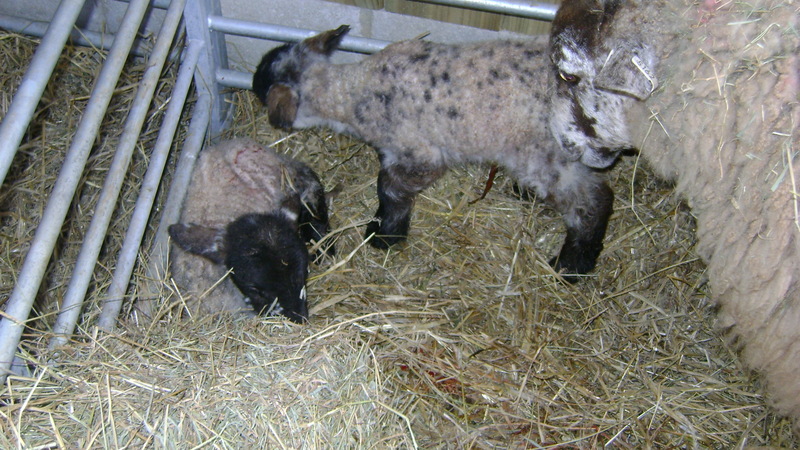 Another Ewe gave birth this evening to one live lamb and sadly a still born. 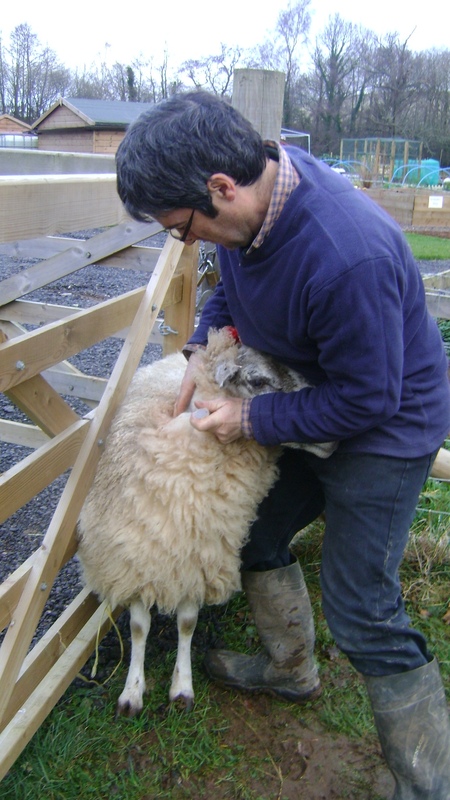 This is all part of Farm Life and fortunately it doesn’t happen often. 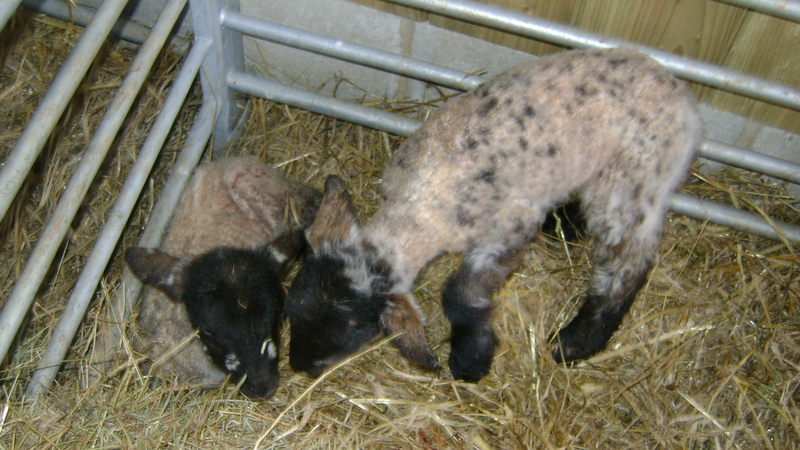 All the other lambs are doing well and putting on weight. 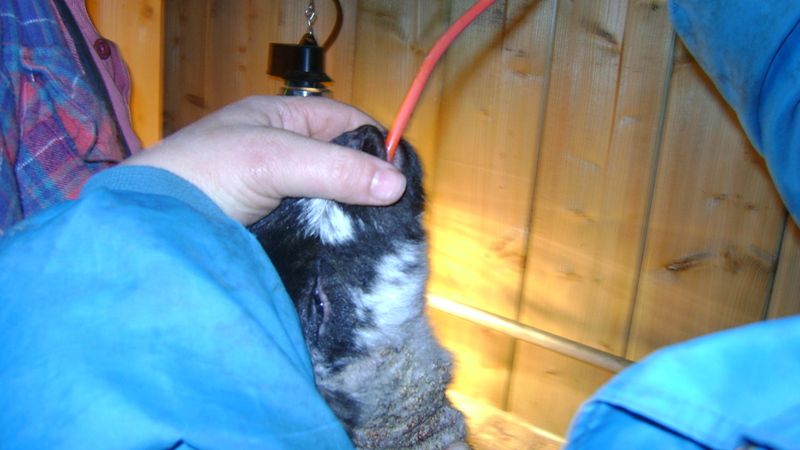 All of the triplets were given a good start with a little extra Colostrum fed through a tube straight into their stomachs. 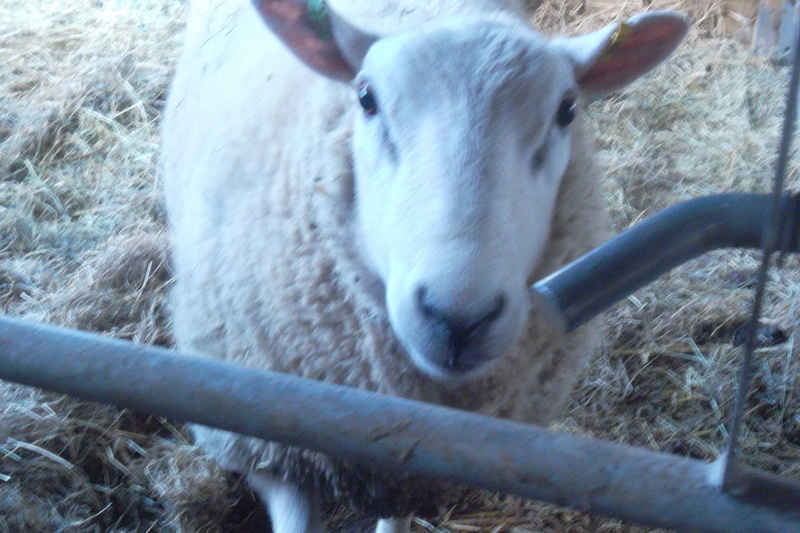 One of the triplets is being given a bottle to supplement him. 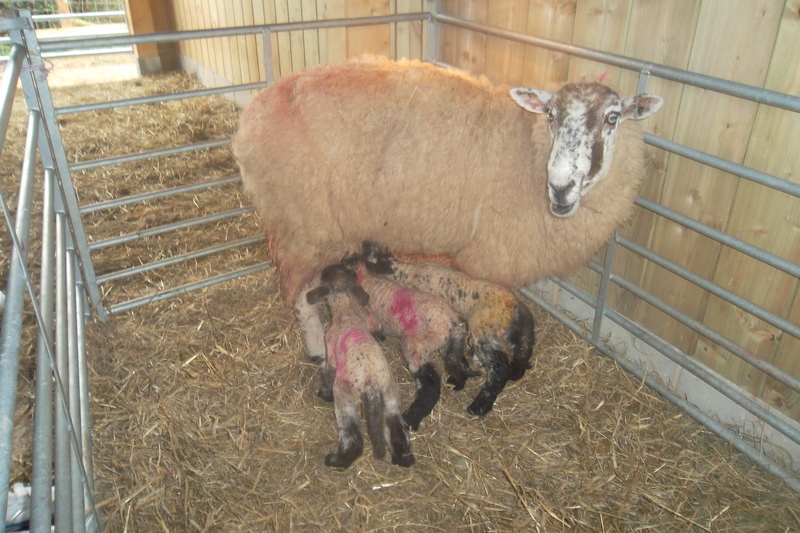 17th March 2012: Triplets born. 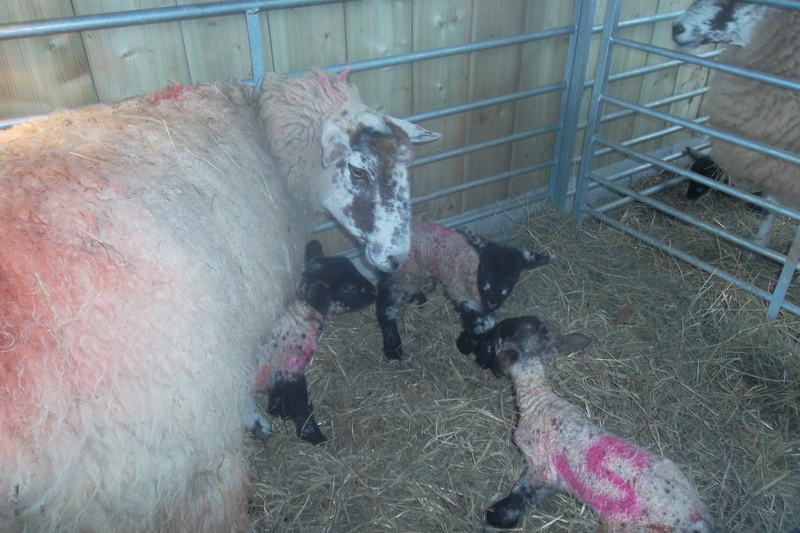 Mother and Lambs are doing well. 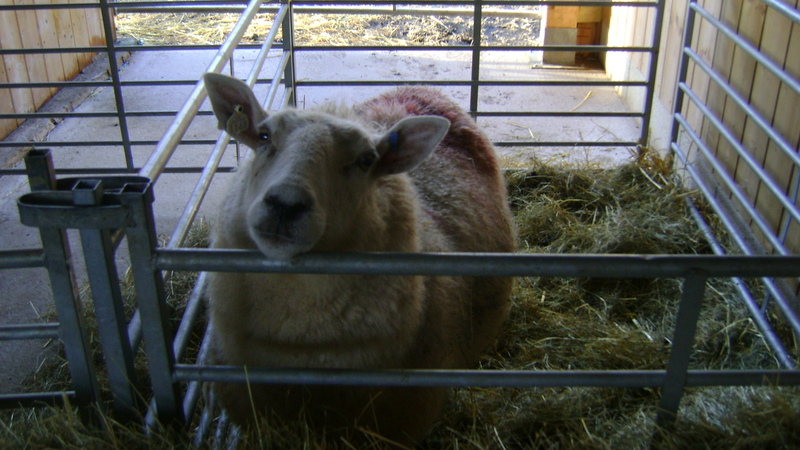 There are two more Ewes due to give birth over the weekend.